Waters also don’t blend with blizzards editor: what you see in the first picture is actually just one type of water. Noggit has a button somewhere that will generate depth based water transparency. I don’t remember what it was called. 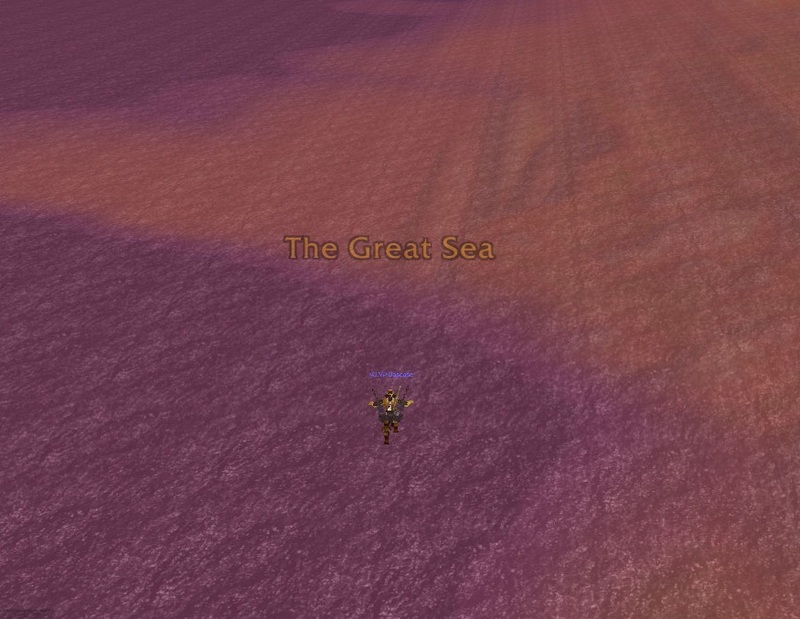 Just paint only ocean and hot that button, then you get exactly that effect. 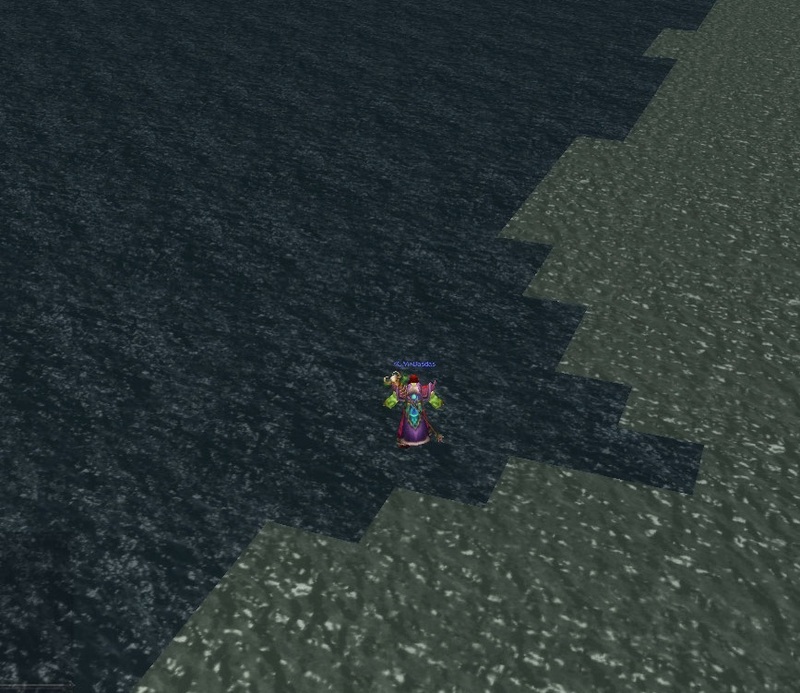 I painted it all Ocean and clicked on 'Regen ADT Opacity', anyway it changes color around walls. I mean water still all the same color, but well, looks fine so maybe I'm leaving it this way.